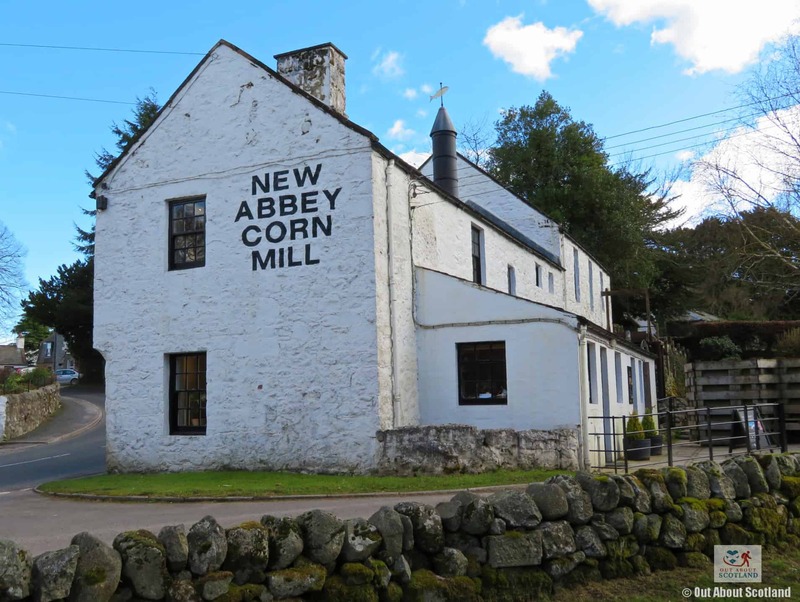 The New Abbey Corn Mill, situated in the lovely village of New Abbey, offers a glimpse into the life of Scotland’s ancient grain milling craft with a complete set of original milling machinery that’s still in use today. 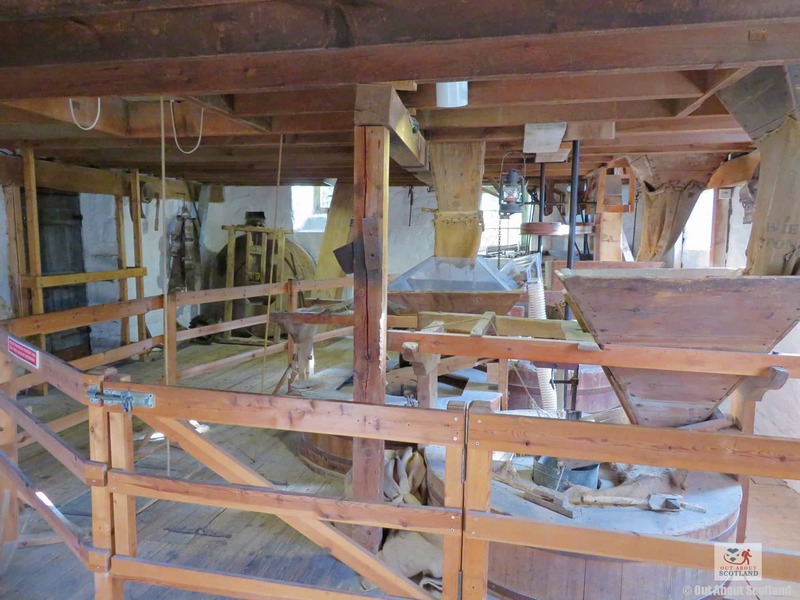 Although the last miller left this small whitewashed building over 65 years ago, visitors can still see the huge wooden water wheel in action, spun by the power of the river that flows nearby as it rotates the grinding wheels that turn grain into one of the nation’s staple foods, Oatmeal. 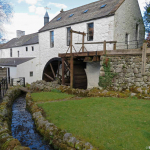 As a tourist attraction the New Abbey Corn Mill is a hidden gem that’s a bit different from the usual historic buildings that Historic Environment Scotland look after, and it’s worth spending a little extra time in the village after your visit as the mill is tucked away in a quiet countryside setting that offers some very nice walks into the surrounding area. 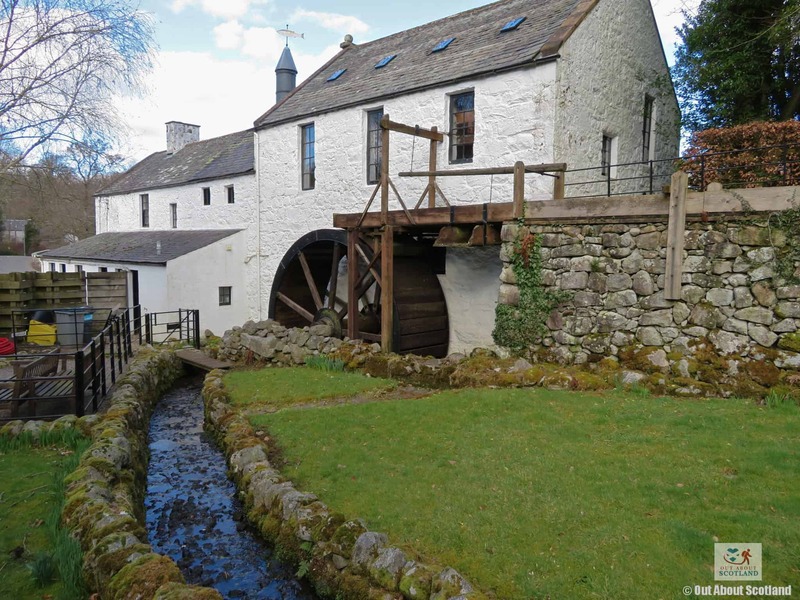 Although the New Abbey mill was built towards the end of the 18th-century it’s believed that a mill of some kind existed here as far back as the late 13th-century when Cistercian monks established Sweetheart Abbey at the far end of the village, hence the mill’s alternative name, Monks Mill. 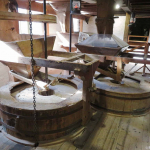 Visitors to New Abbey Corn Mill can take a trip back in time throughout the year but it really comes alive during the months between April and September when the water wheel is activated and the original grinding, turning and sifting machinery shudders into action and oatmeal is produced from the three massive grinding stones on the middle floor. 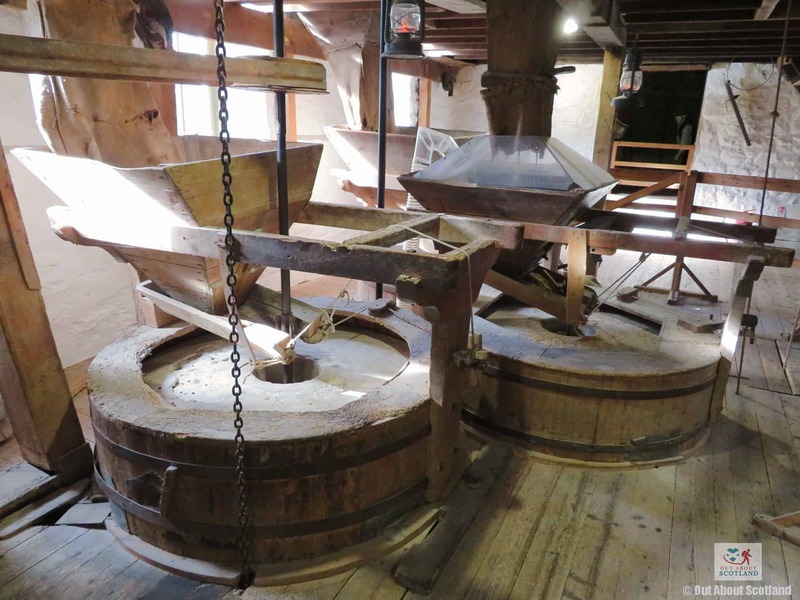 Take note though that when the water supply is low the wheel is de-activated, but there’s a short video available that shows how the mill machinery has operated for the last few hundred years. 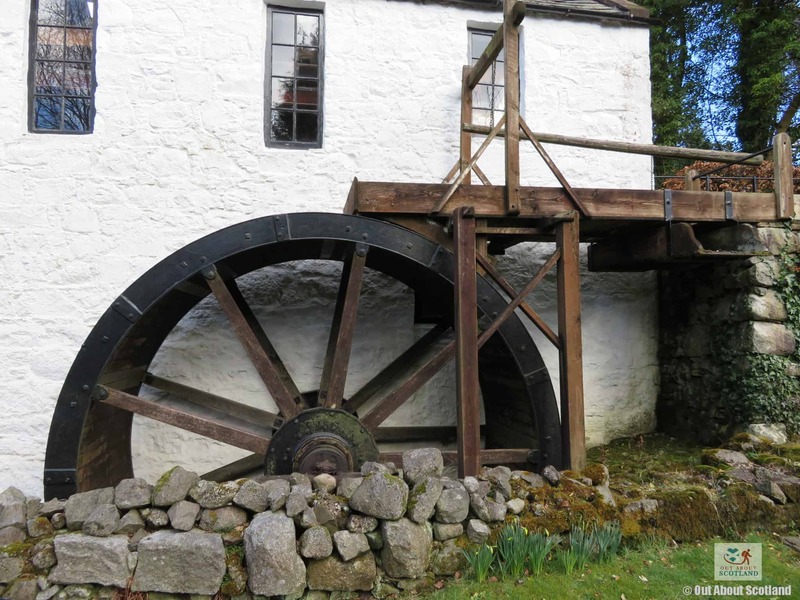 Opposite the main building is a small wooded garden area next to a gently flowing stream that’s great for a family picnic before heading inside the mill. 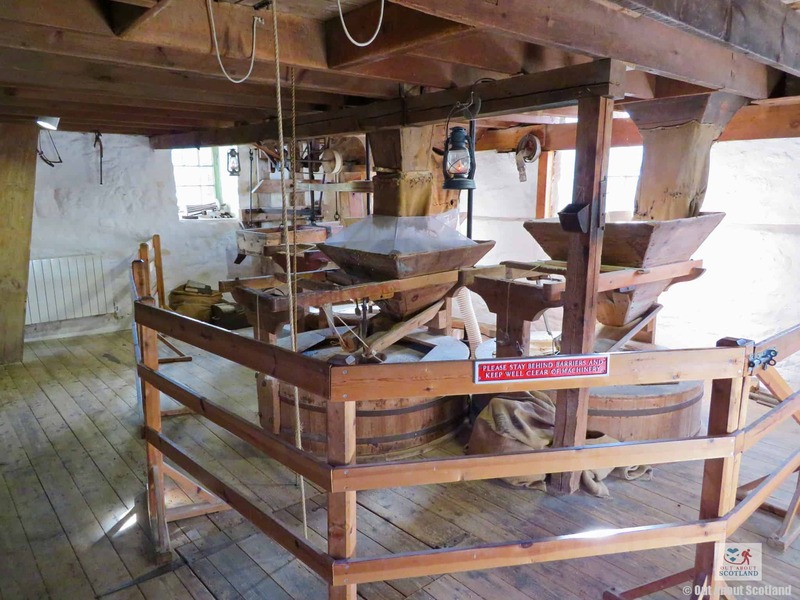 Once inside you’ll be greeted by one of the knowledgeable Historic Scotland staff who will be only too happy to tell you all about the history of the mill, and you can then take a look at the rotating wheel on the outside before moving to the mill house. 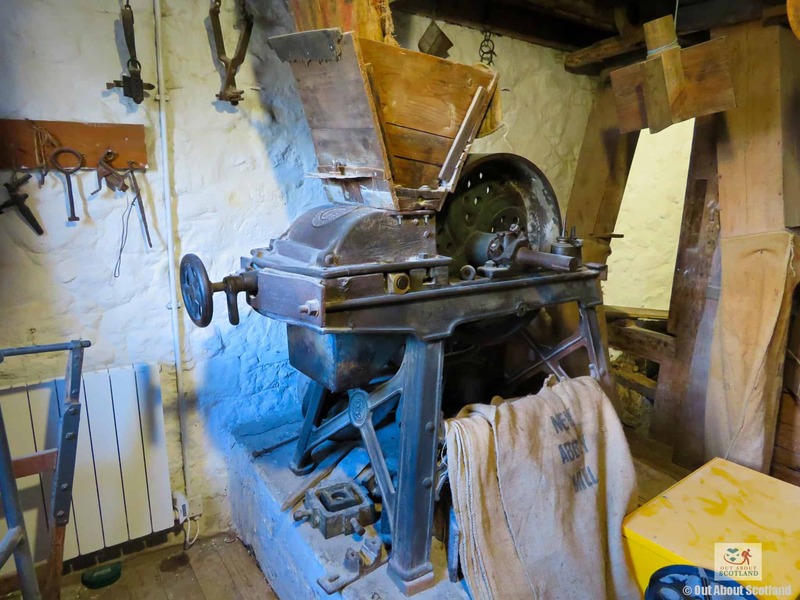 The original milling machinery can be seen across three floors, and the sounds and smells of oiled metal and creaking wood really help to bring the millers craft back to life. 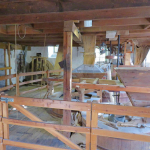 Be aware that the stairs here are quite steep and narrow so anyone with mobility issues might want to stick to the lower level. 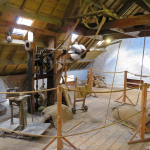 After visiting the mill you can take a walk up the road to Historic Scotland’s larger site in the village, the 700-year old Sweetheart Abbey with its ornate stone carvings and a graveyard full of impressively large ancient gravestones. 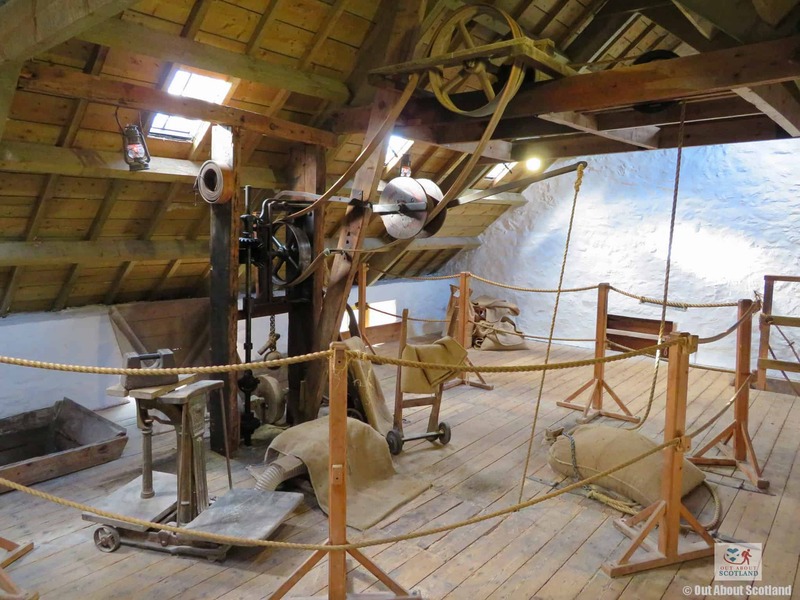 Both attractions are highly recommended if you’re ever in this part of Scotland.